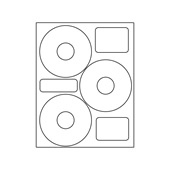 Find CD labels for any style printer and any type of disc. 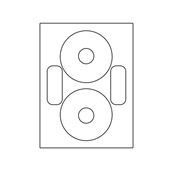 We have labels for full, mini and business card size discs. Choose from matte, laser and gloss finishes.